A Master project schedule gives you and your team an overview of all the things that have to be done, the requirements of the project, and the time at which it should be completed. It is designed with the project plan and a group of individual schedules. 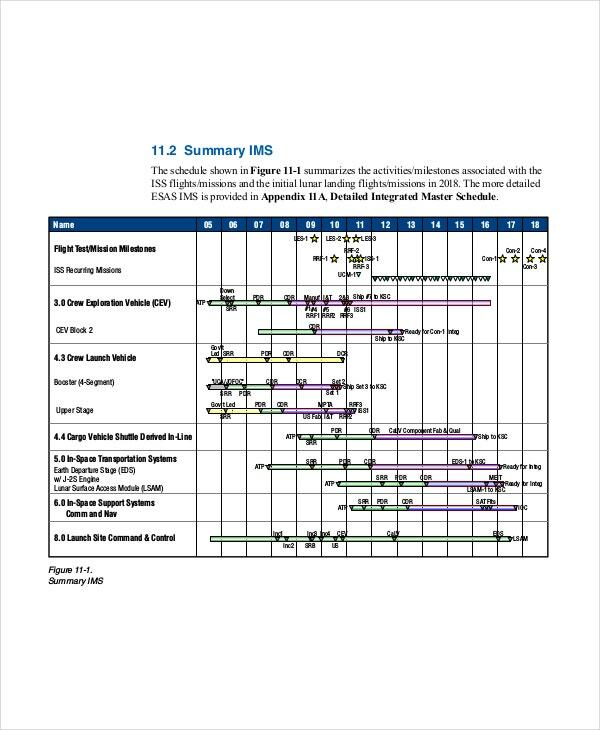 A Master schedule template enables the project manager to effortlessly draw an outline of the project and monitor its progress towards the successful accomplishment of significant milestones. 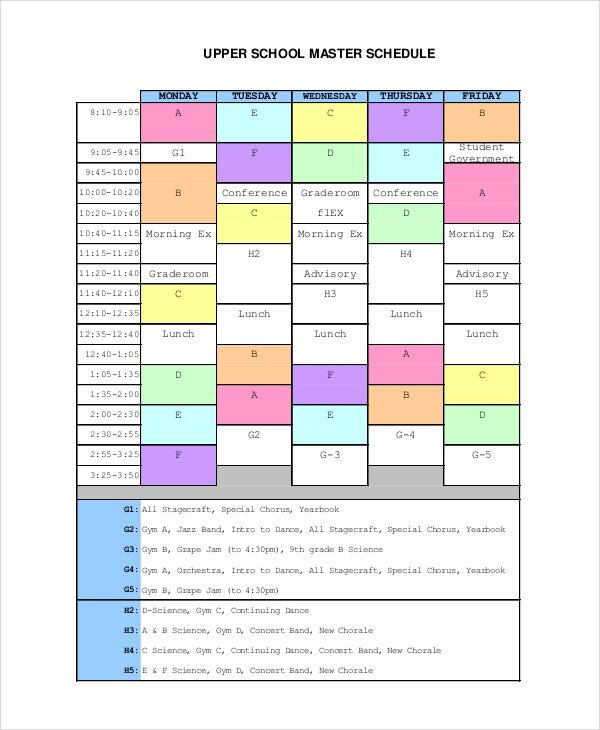 Here are 7 + Master schedule template for you. The master production scheduling involves the planning of everything that requires frequent human involvement. This template includes a column for the period (days, weeks, months, etc), and several columns under the demand time fence and planning time fence. 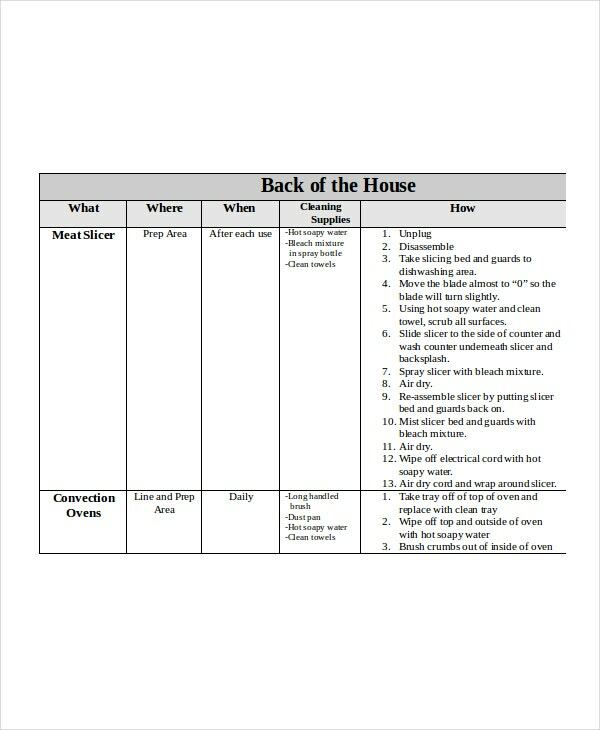 This template includes details like what should be cleaned, in which place, the person responsible, how to do it, and cleaning supplies. It is used in places like restaurants, schools, hostels, etc where regular cleaning is required. You can also see Interview Schedule Template. 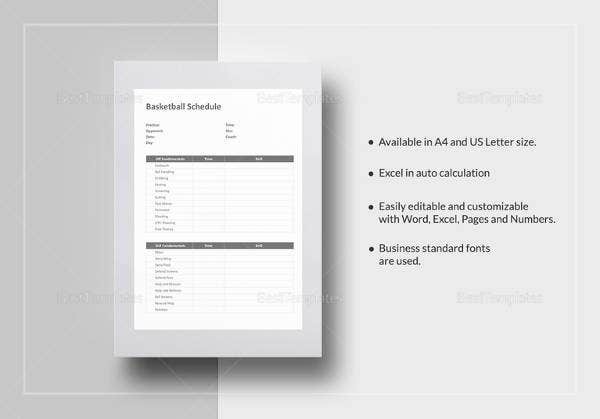 The sample master schedule template is a worksheet that enlists detailed information like the day, the timing, and the activity to be done. 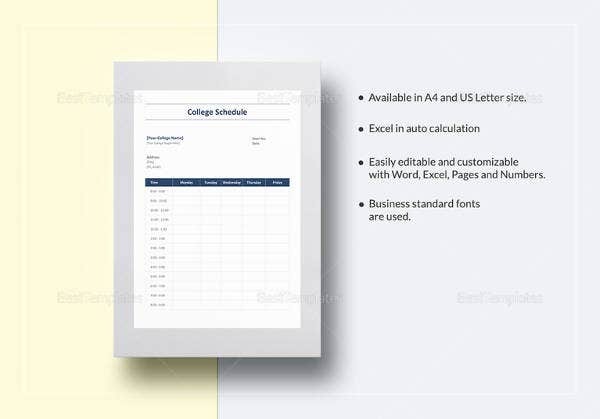 This template is used for drafting the program schedule for school functions, college functions, etc. The integrated master scheduling involves the integration of a logically related set of tasks and milestones. This template includes columns for different milestones to be achieved and the set of activities under each milestone. 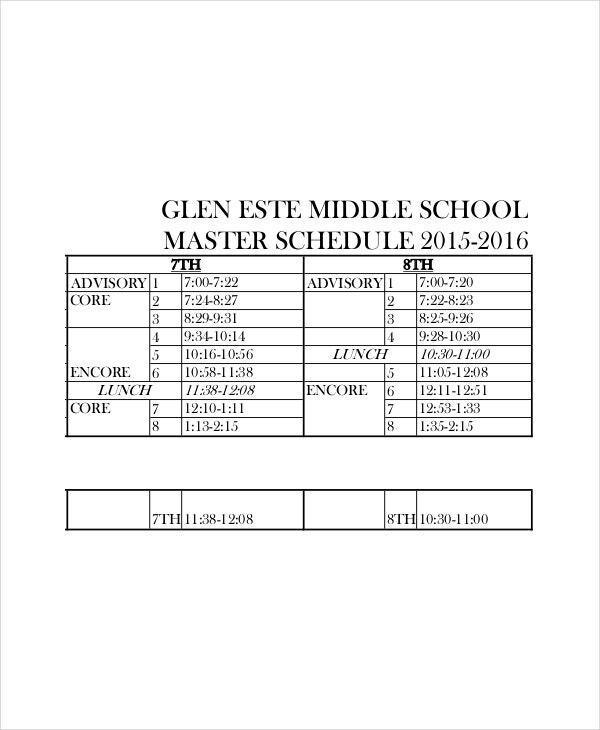 The high school master schedule is a layout for the teachers and the students. 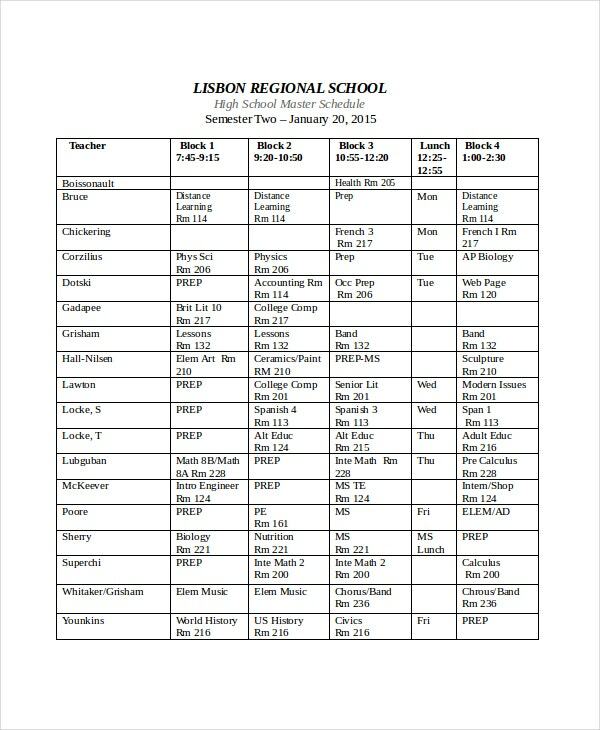 This template includes the teachers’ names and the periods (or the blocks of school hours) that they will handle. You can also see Meeting Schedule Templates. > How to use a Master Schedule Template? Create a master schedule: Get the project plan and various individual schedules; start scheduling from the bottom up; schedule the tasks in-between; and include constraints and worst case scenarios. Use the info to draft a schedule and resolve the timing issues so that no two individual time schedules clash with each other. 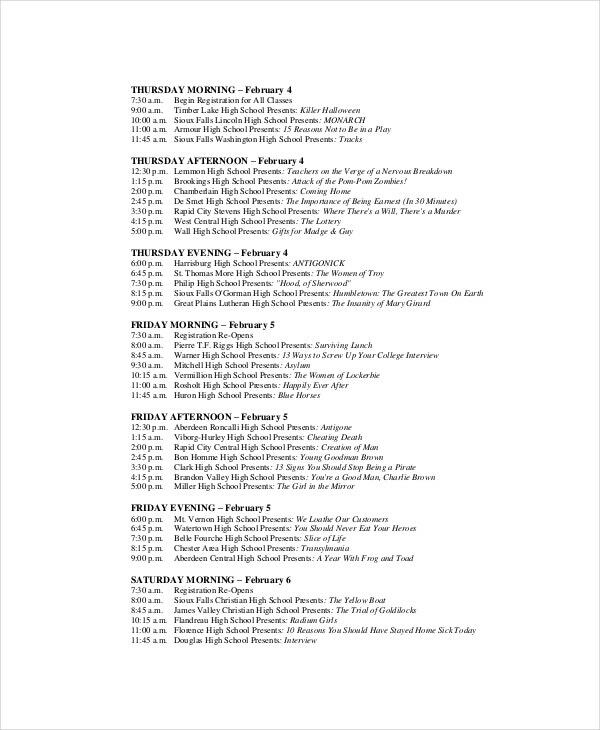 This is the final schedule. You can also see Word Schedule Templates. 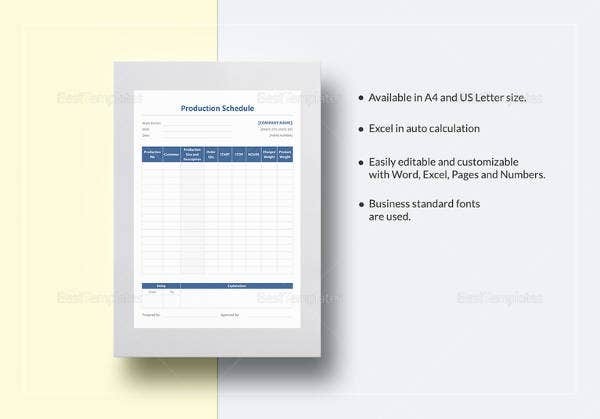 Fill the master schedule template: In the template that rightly fits your needs, accommodate the details of your scheduling. This should be considered as the unalterable project document. This should be used to intimate the upper management of the time expectations of your project. It would be wise to save it in case you may need it in its original form at a later period. 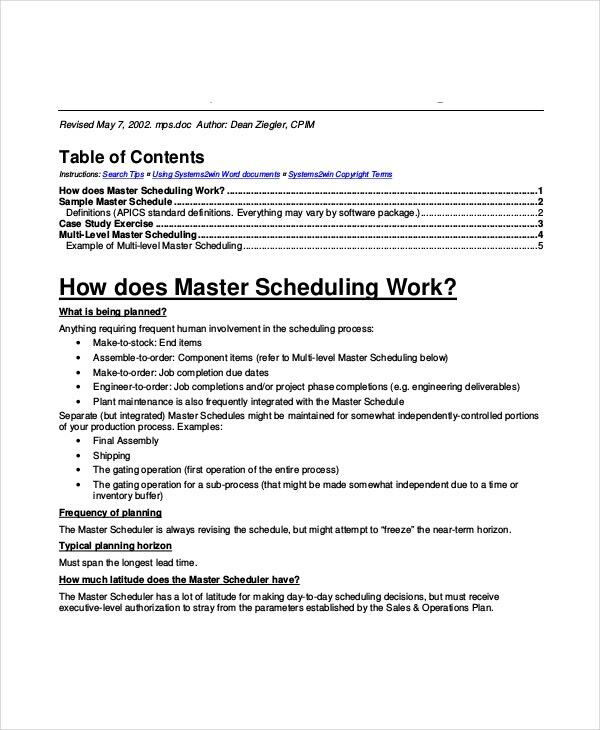 > Why Use Master Schedule Template? A master schedule template enables you to monitor and adjust your project plan within the expected delivery time. It serves as a front-line gatekeeper that overlooks the smooth running of the upstream and downstream activities. It helps communicate the schedule with production managers, plant managers, supervisors, product development teams, distribution managers, purchasing team and demand managers. 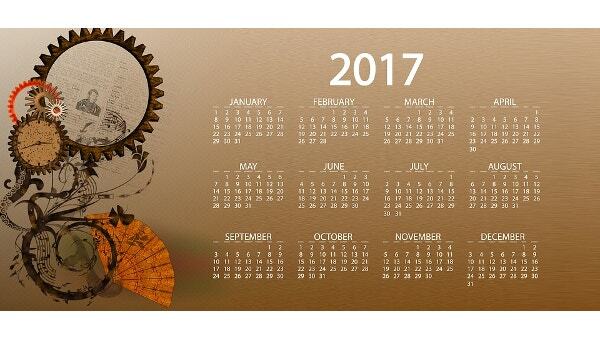 It also helps in resolving any issues that may affect the planning, execution, and timing of the schedule. It assigns responsibilities for the in-charge persons to ensure that they have the resources, materials, and manpower so that the production schedule is not disrupted or delayed. > What are the Main Benefits of using a Master Schedule Template? 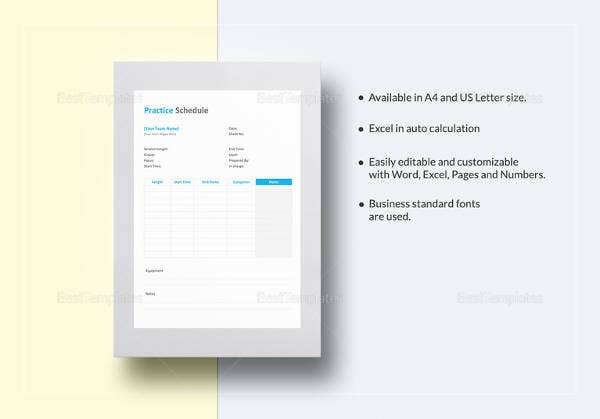 A master schedule template provides a visual layout of the whole project. This enables the concerned people to react rightly. Since it lays a red line for each activity, it ensures that each phase or milestone is achieved within the time frame. Since it involves all levels of people involved, it puts a forward vision into everybody concerned. Since it has to be drafted in line with the management, the ownership is intimated of everything. Proper use of the schedule will enable a simplified, structured and robust project management via the accomplishment of various tasks to their agreed levels of costs, quality, and the pre-set timescales. Be it an employee schedule, school timing routine, or project schedule, if carefully created and diligently followed, they can work wonders in your organizations. Care should be taken that these are activity driven, easy to read and understand, use simple communication for every level, signed off by the owner, and regularly reviewed.